Access to books in the school library, classroom library or home library. Say, “Before you read words in books you were ‘reading’ the pictures. 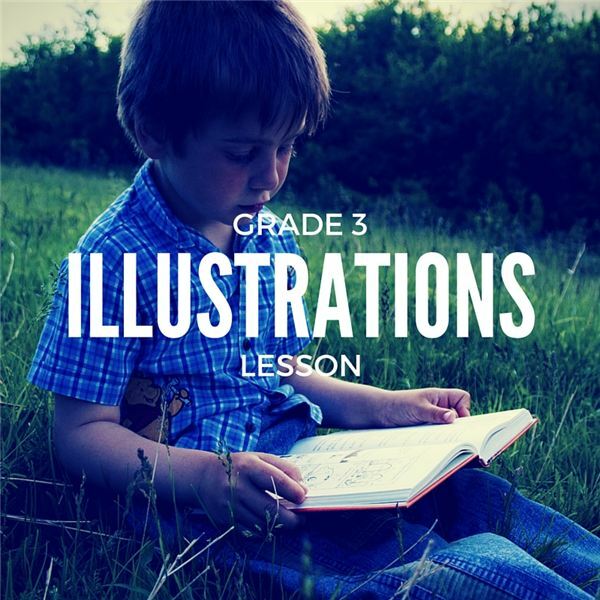 Illustrations help you understand the emotions and traits of the character, the setting and the mood of the story. Did you know that there is an important award given to illustrators of picture books? It is called the Caldecott Medal and was first given about 80 years ago. You are probably familiar with some of the books that have won this award." Say, “This is not a Caldecott winner but the author/illustrator has won the award for Grandfather’s Journey. In Kamishibai Man, the illustrations are good examples of the setting and culture of Japan and the emotions of the main character. In addition, the main character uses his own illustrations to tell a story." By looking at the illustrations, how would you describe the main character? Can you tell how he was feeling on page 5, 14 and 21? Without seeing his face, can you tell how he is feeling by looking at the faces of people in the crowd? How are some of the Japanese cultures illustrated? Use the school library or classroom library and instruct the students to find a book with interesting and powerful illustrations. Place students in small groups of three or four children. Take turns sharing the books each student has chosen. Why do you like these illustrations? Did the illustrations help you understand the setting? Could you see the emotions of the characters in the illustrations? What features did you especially like (color, brightness, humor, action, simple, intricate, etc.)? Each group will then present the books to the class and summarizes what they discovered in the illustrations. Choose a favorite picture book from home or the public library and share with the class. Marcus, Leonard. Show Me a Story! Candlewick Press, 2012. Say, Allen. Kamishibai Man. Houghton Mifflin, 2005.